Netflix is squeezing a bit more out of its customers. The company is raising the prices on its standard and premium streaming subscription services. The standard service, which allows customers to stream shows and movies in HD on up to two screens at once, is now priced at $10.99 monthly, up from $9.99. The premium service, which provides viewing on up to four screens (plus ultra HD content access), is $13.99, up from $11.99. The basic service, which enables Netflix (NFLX) streaming on one screen and doesn't allow for HD or ultra HD viewing, will remain at $7.99. But the price change, first reported by Mashable, won't impact existing members yet. According to a Netflix spokesperson, users will be notified of the new prices based on their billing cycle and will get 30 days notice before the changes takes effect. Netflix will begin notifying members of the change on October 19. The price increase for new customers in the U.S. became effective on Thursday. "From time to time, Netflix plans and pricing are adjusted as we add more exclusive TV shows and movies, introduce new product features and improve the overall Netflix experience to help members find something great to watch even faster," the company said in a statement. The increases come as the company pours more money into developing original programming. The company has committed $15.7 billion to streaming content deals -- with $6 billion earmarked for 2017 alone. 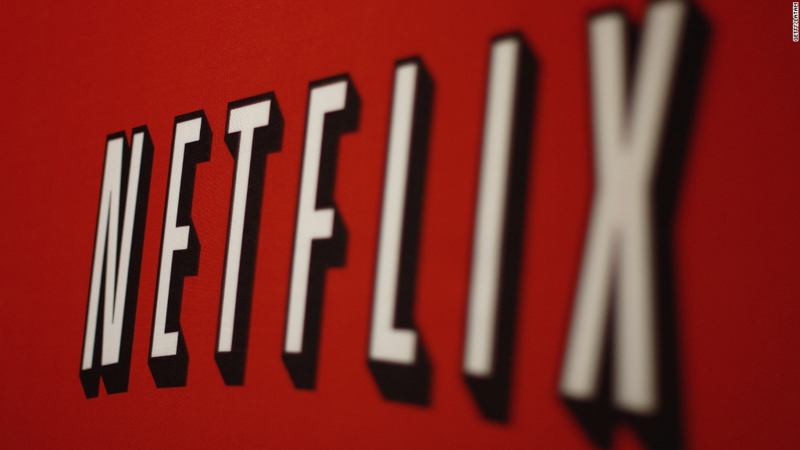 Last year, Netflix raised its standard HD plan to $9.99 per month, up from $8.99. Netflix has treaded lightly with price increases since 2011, when it suddenly hiked prices 60% for streaming and DVD-by-mail subscribers.